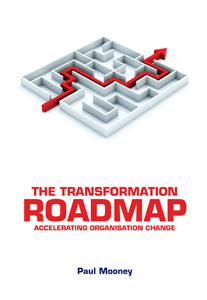 In recent years, there has been a virtual explosion in executive coaching, ranking it as the ‘fastest-growing’ product across the entire people management arena. Yet, despite its growing popularity, the process is difficult to define: there’s no simple answer to the question ‘What is Coaching?’; the central actors (buyers, clients and coaches) often have divergent views on coaching’s core purpose; and adding to the confusion, the term ‘life coaching’ is used without any agreement around how it is defined or differentiated from ‘coaching’ or ‘executive coaching’. Delineating the boundary line between coaching and counselling is the central focus in this research. The initial task was to describe each of these practices separately. Sometimes coaching and counselling are described as if they are unified fields of practice with agreed methods and standard approaches; the reality is that wide variations exist within each discipline. A central finding is the increasing overlap between therapeutic coaching and counselling. Shared elements include purpose (maximising potential), philosophy (people can ‘fix’ their own issues), style of delivery (non-directive) and the importance of the relationship (unconditional positive regard) between client and professional. An understanding of the key differences is required by the players operating in this space to maximise the outcomes for people who seek support. They come with an expectation that we know what we are doing and deserve nothing less. The central point is that the roles of coach and therapist are different. Neither better, nor worse. Neither superior, nor inferior. Just different. 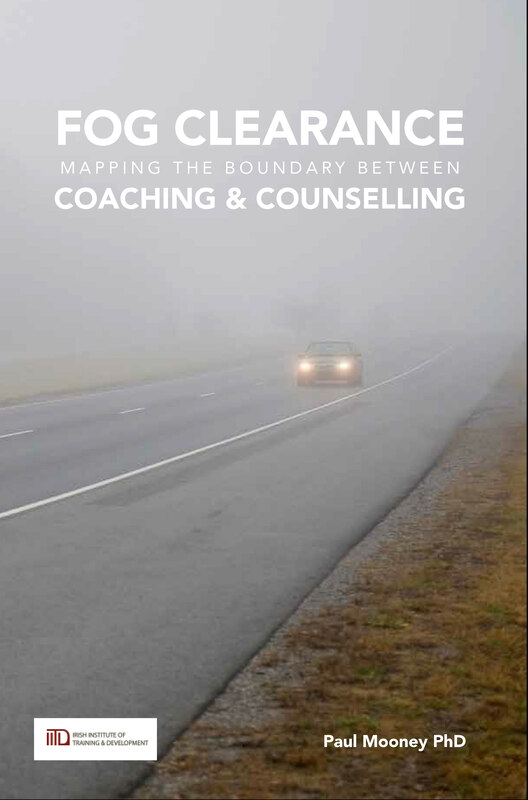 FOG CLEARANCE includes the first-ever ‘Territory Map’ that sets out the boundaries between coaching and counselling. Question #1: Do the Professionals Differ? Question #2: Are Coachees and Clients Different? Question #3: Who is the Primary Customer? Question #4: Are the Core Processes Different? Question #5: Is the Engagement Style Different?